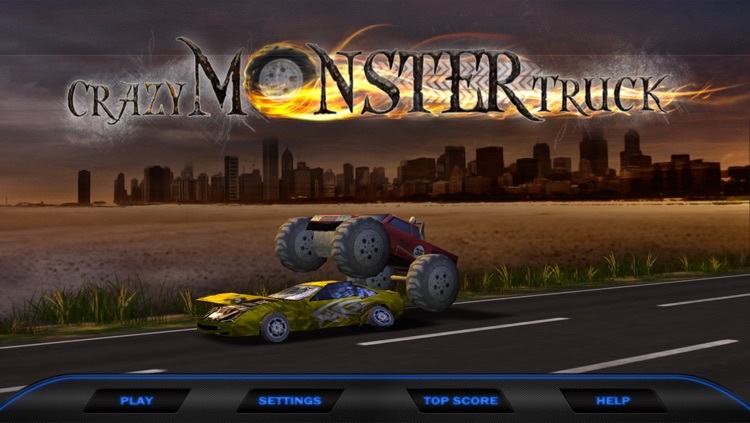 Crazy Monster Truck HD by GameAnax Inc.
Electrify your new adventure journey with latest ultimate monster truck game rage, as now your crazy monster truck gets more powerful. 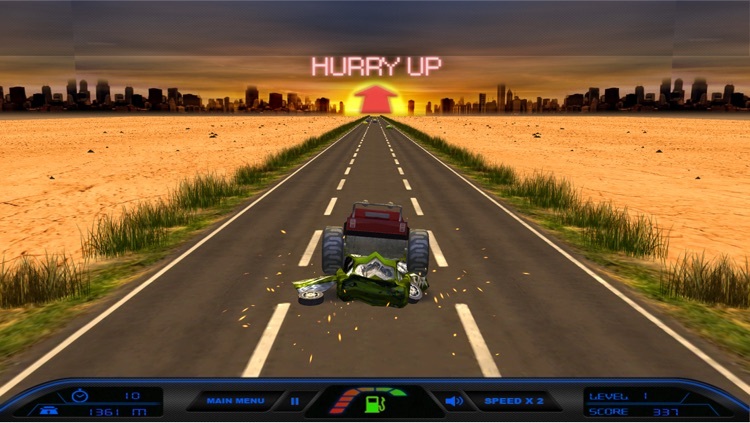 More fun comes with the time deadline, as you have to cross the given stages within given time otherwise journey will end at the spot. 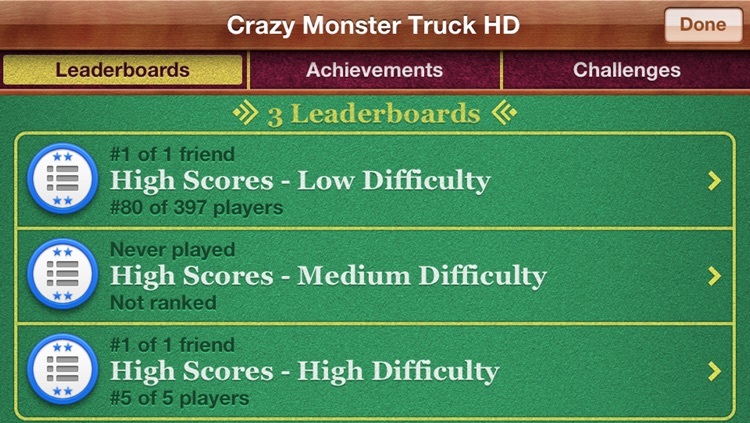 Save your score by your name and set landmark for others. 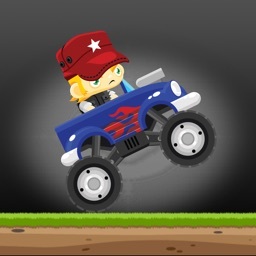 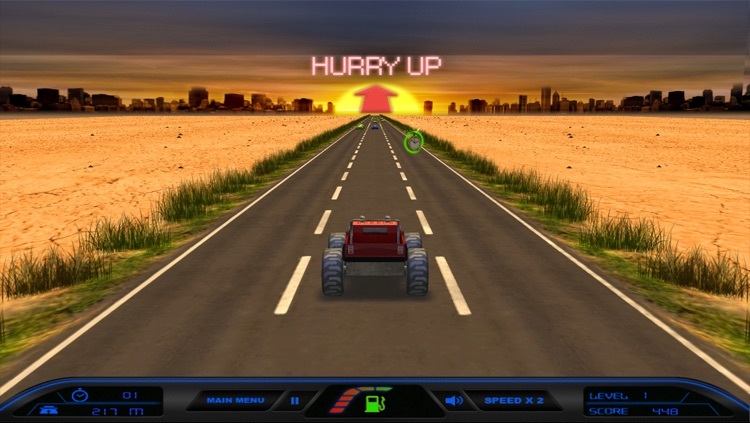 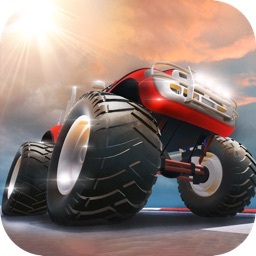 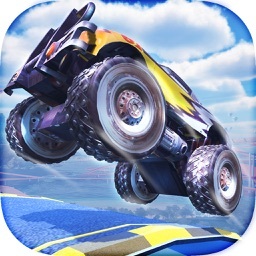 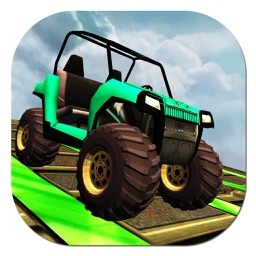 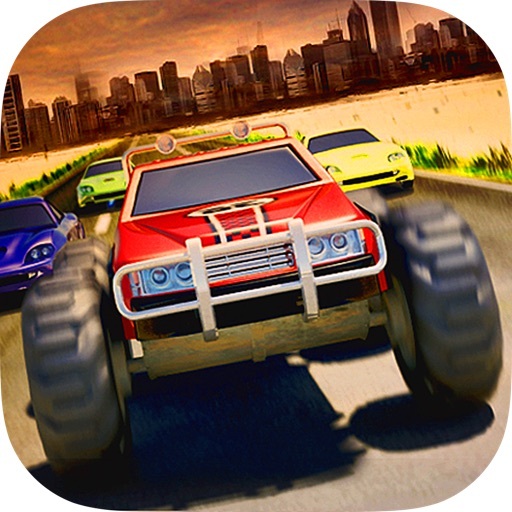 Let you lose yourself into the HD mobile game with ultimate monster truck madness.